Formerly known as the �Waterfront Project�. Integrated Resort Development of 4.5 million Sqft. 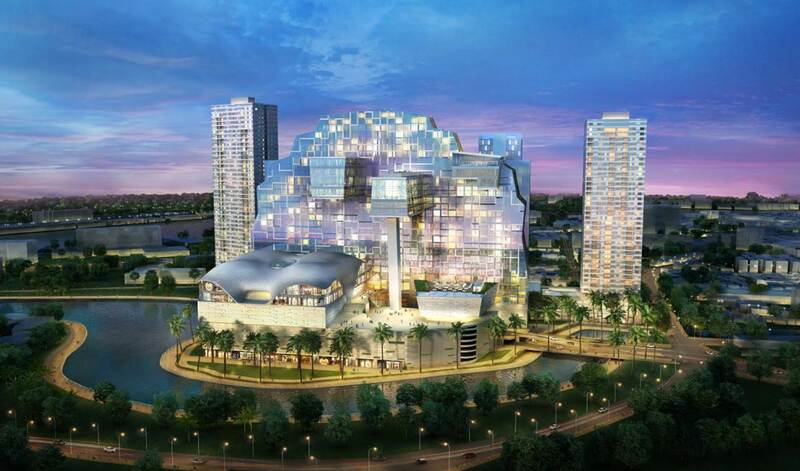 800 room luxury hotel, large high end retail mall, luxury residencies and state of the art office space.